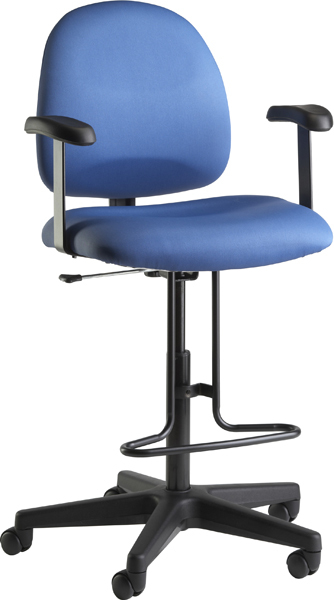 A full-size chair in all the right proportions offering all the best features in task seating. Quite simply, Zing looks great, feels good and works effectively and efficiently. A full-size task chair with many options of high performance features to create a chair for your tasks. Zing is outstanding quality and distinctive styling in a value-priced seating line.